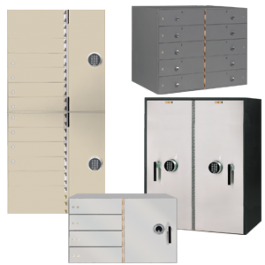 We can custom build a safe to meet your unique specifications or security requirements. 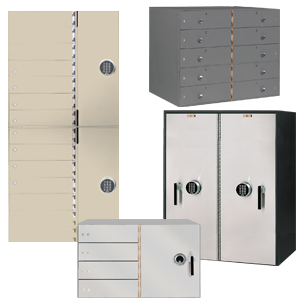 TL Rated, DEA or GSA Approved, special alarms, sensors and electronic audit trail locks and more. Send us your request today and we will get you some pricing.